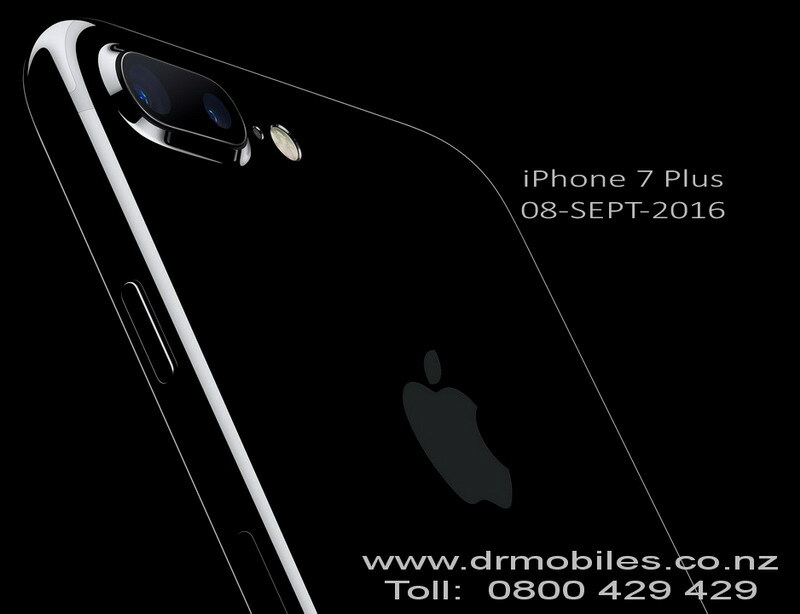 Apple has finally unveiled its long-awaited iPhone 7, and almost all of the rumours and leaks ahead of the launch have turned out to be true. The new device is indeed waterproof, and the larger model comes with an impressive dual-lens camera capable of of all kinds of photographic wizardry. Controversially, Apple has removed the headphone socket from the bottom of the device, meaning you may have to rethink your headphone choices. Apple has also ditched the 16GB and 64GB models, and introduced a new 256GB model - which has the same amount of storage as Apple's top-of-the-range iPad Pro. Apple unveiled the iPhone 7 and 7 Plus at an event in San Francisco on September 7. Customers in the UK will be able to pre-order the new phones from Friday, September 9, and the new devices will be available in shops from Friday, September 16. Dr Mobiles Limited is an independent repair centre for smartphones, computers and tablet since 2011. We are not a dealer for any Apple products and repair only out-of-warranty devices. The contents of this post is for lesiure reading on current IT events.